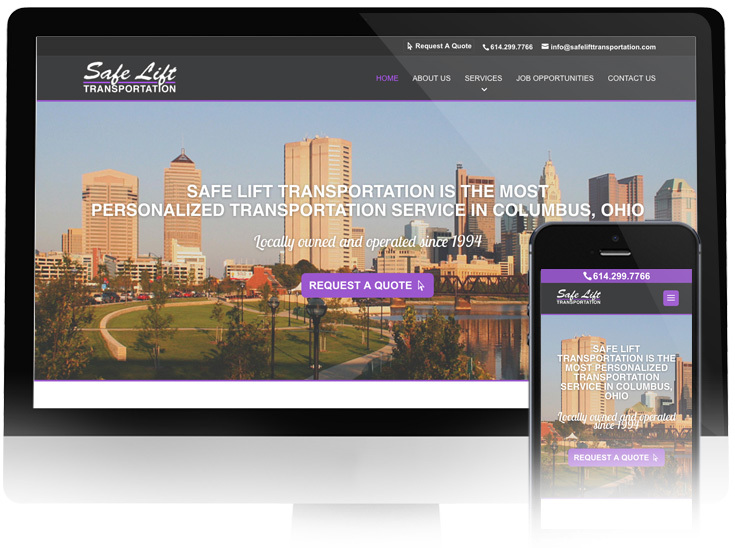 SAFELIFT TRANSPORTATION is one of the most personalized transportation services in Columbus, Ohio. Though locally owned and operated since 1994, they had no website and thus zero web presence for people to find them online and no place to send people to get more information. 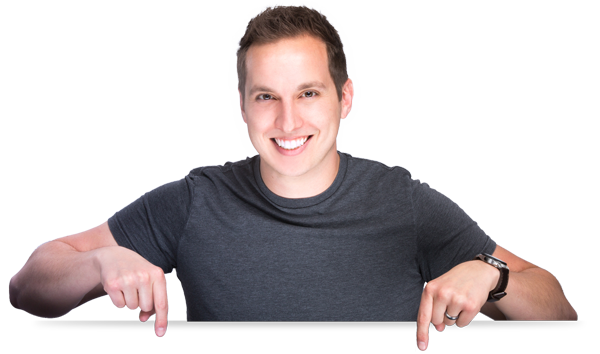 In Transit Studios was able to build from the ground up their web presence and develop a strong SEO framework and website layout to help them build their traffic. We’re confident that this new website will not only help retain current clients, but also attract new ones who find them online. 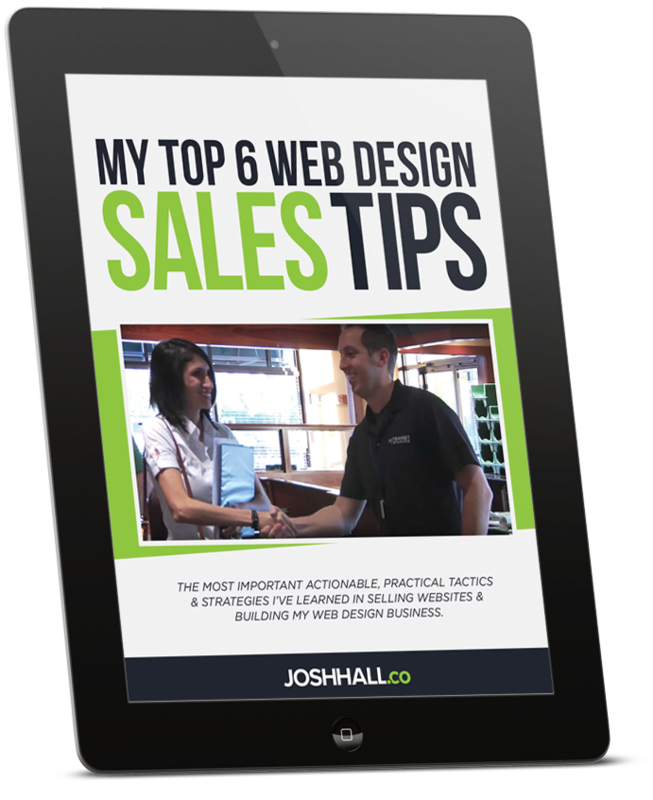 Their new site is sleek, modern and really represents their personal level of service and commitment to their clients. We look forward to seeing people enjoy the new site and seeing how it helps Safelift Transportation grow! !